I don't care how hard typing will be. I want them. 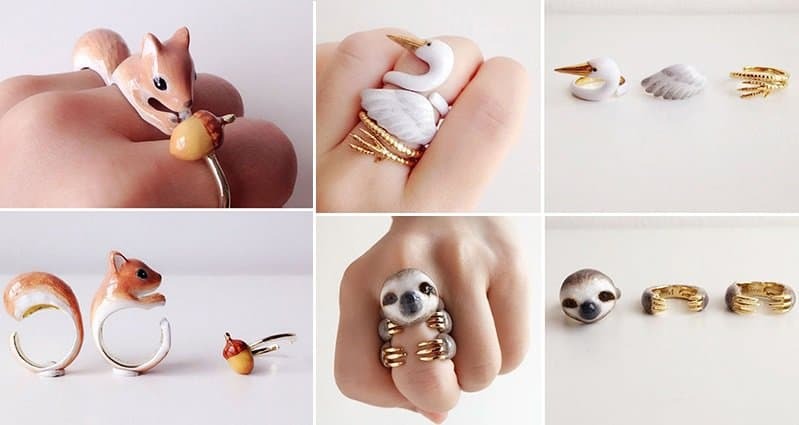 If you love both animals and jewelry, you're going to go crazy for this post! Here we present the work of Bangkok based jewelry designer Mary Lou. Mary creates gorgeous and unique ring sets that come to life when you wear them together. Take a look and see what we mean! Awesome Inventions - Your daily dose of geeky gadgets! Many designers use illustrations to visualize and bring their ideas and creations to life. This is often the role of a fashion illustrator. Here we present the talented works of Armenian fashion illustrator Edgar Artis. Edgar goes insanely and wonderfully out of the box when it comes to his sketches using everything and anything to make them unique. 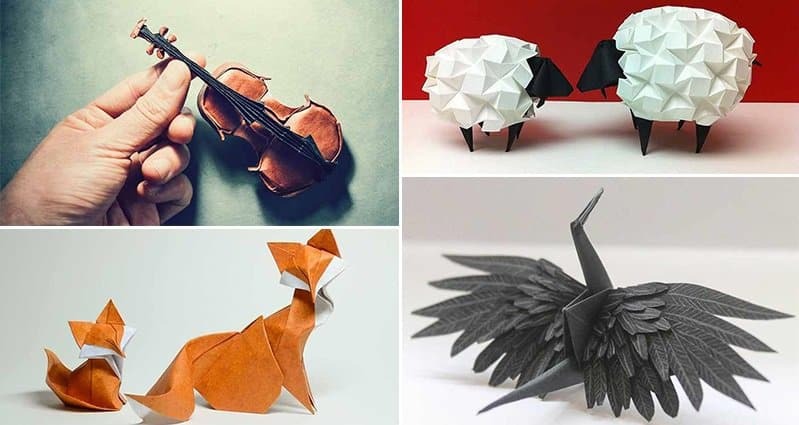 Origami is a practice loved by many and can take a long time to master. 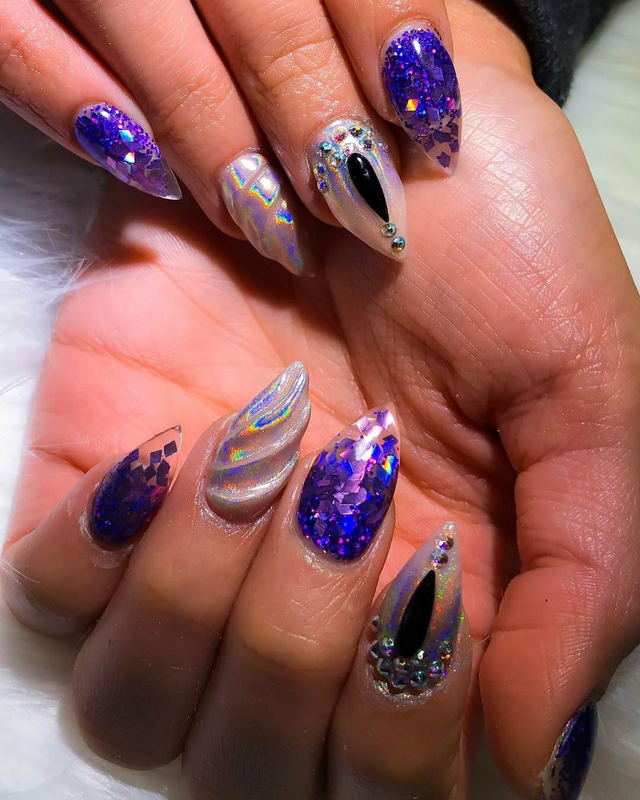 If you're someone who is interested in the subject as an admirer, or are a dab hand yourself, check out some awesome designs that you'll definitely want to give a go here! Calling all 'Lord Of The Rings' fans! 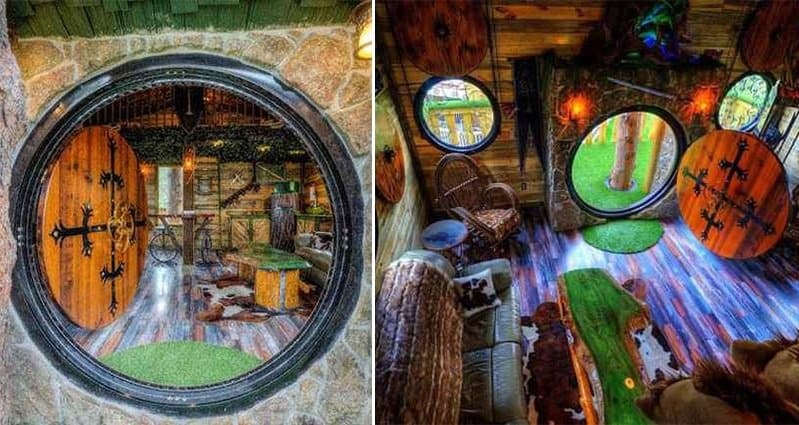 You need to check out this awesome hobbit hole! The place is owned by LOTR fanatic Gordon Mack and is part of a six-acre property known as Chateau de Soleil. The entire property is available to rent, including the more or less self-contained hobbit hole. If you're a lover of shoes, you've probably heard of the quirky brand 'Irregular Choice'. 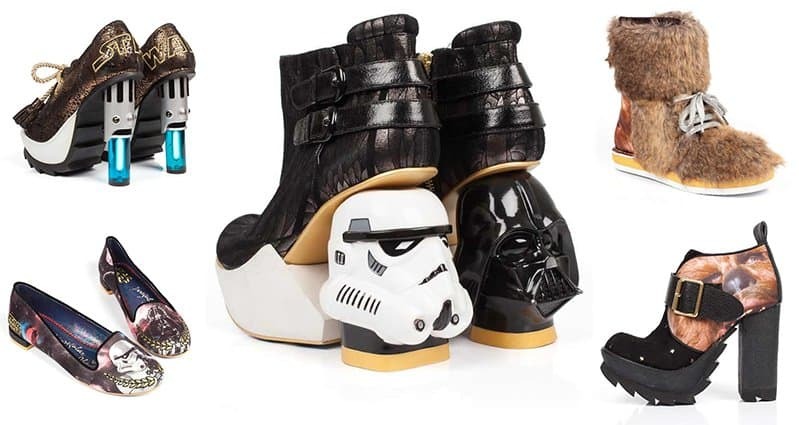 The company's owner and designer, Dan Sullivan, has always been a huge fan of Star Wars, and this really shows in the epic range of footwear you are about to see. Take a look! Leaves can be a beautiful but often unnoticed thing. They may make a tree look magnificent at times, but once they are shed they are often written off. 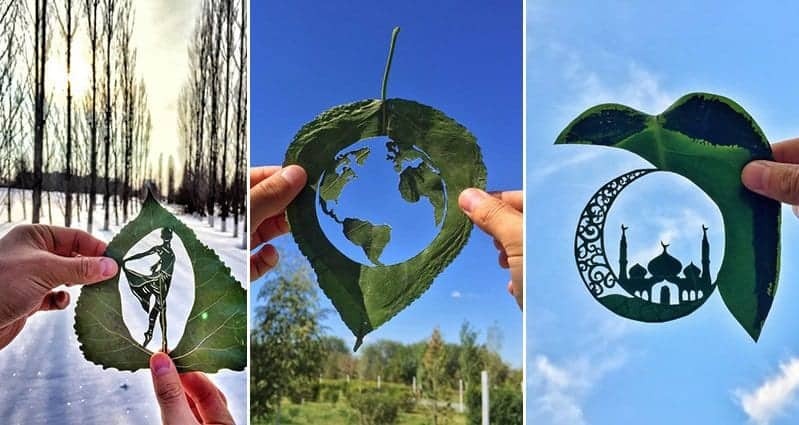 One person who uses leaves in an interesting way is Kanat Nurtazin. 3 years ago Kanat started a '100 methods of drawing' project and here we present one of his favorite outlets. 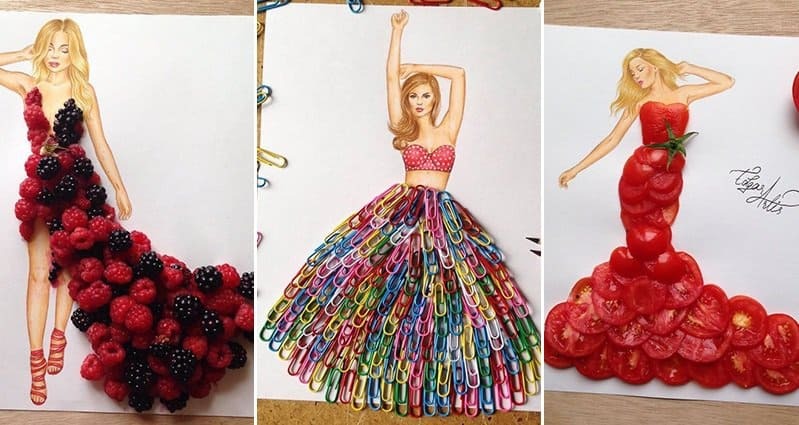 Welcome to part 2 of our series on incredible sketches showing gorgeous dresses made from everyday items! 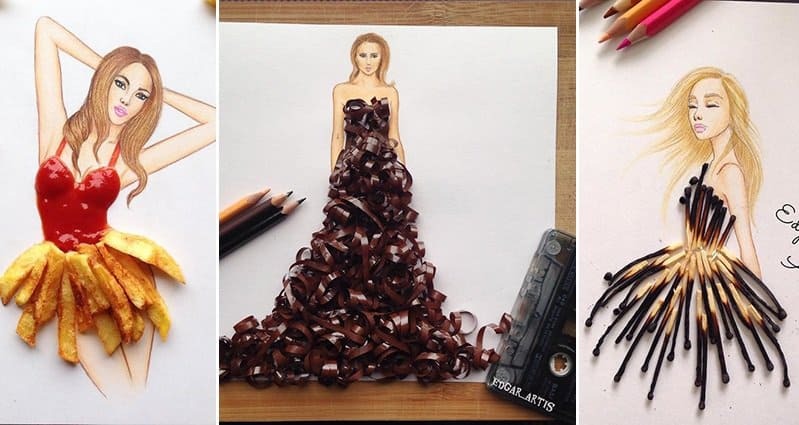 We're sure you're already blown away by fashion illustrator Edgar Artis' talent, but there's even more to come! It really comes as no surprise that Edgar has amassed a whopping 405k+ Instagram followers with his unique works of art.